Global Dementia Report for 2015 Released | Outstanding Neurologists Near You! ← Ohhh, fancy chart! We like those! 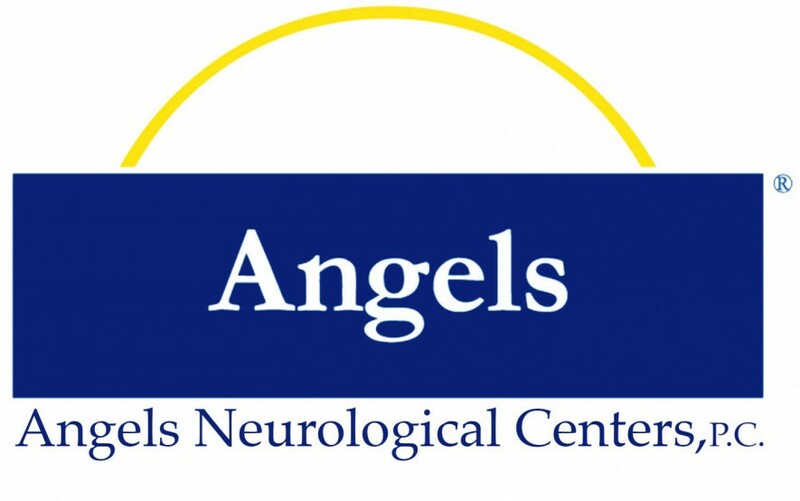 Posted on August 26, 2015 by Angels Neurological Centers, P.C. Compliments of our friends over at Going Gentle Into the Night, this article and infograph shows us how Dementia has severely increased in this year alone. Global Dementia Report for 2015 Released. Know the facts, be educated. Take the time to learn the ways in which it can be prevented. I have just recently wrote a post about this, the facts of dementia’s worldwide impact are very eye opening.